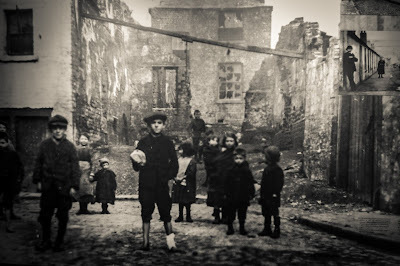 Children playing in a derelict site. This is what Patrick Pearse testified in front of the British Martial Court during the trial, in the aftermath of the Dublin's Uprising, which had been taken place in the Irish capital few days ago. Pearse, the man who, on Easter Monday 24th of April 1916, read the Proclamation of the Irish Republic from outside the General Post Office in Dublin, was proved right. 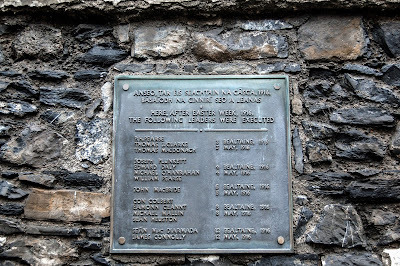 His sacrifice and that of the others who were executed lit the flame of Irish resistance to British rule, which ended with the formation of the Irish Free State in 1922. "We serve neither King nor Kaiser. BUT IRELAND". IRISHMEN AND IRISHWOMEN: In the name of God and of the dead generations from which she receives her old tradition of nationhood, Ireland, through us, summons her children to her flag and strikes for her freedom. 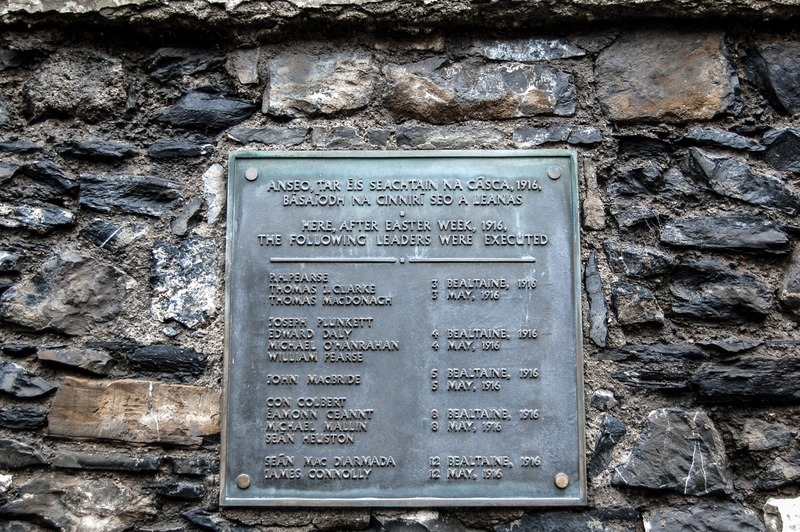 Having organized and trained her manhood through her secret revolutionary organization, the Irish Republican Brotherhood, and through her open military organizations, the Irish Volunteers and the Irish Citizen Army, having patiently perfected her discipline, having resolutely waited for the right moment to reveal itself, she now seizes that moment, and supported by her exiled children in America and by gallant allies in Europe, but relying in the first on her own strength, she strikes in full confidence of victory. We declare the right of the people of Ireland to the ownership of Ireland and to the unfettered control of Irish destinies, to be sovereign and indefeasible. 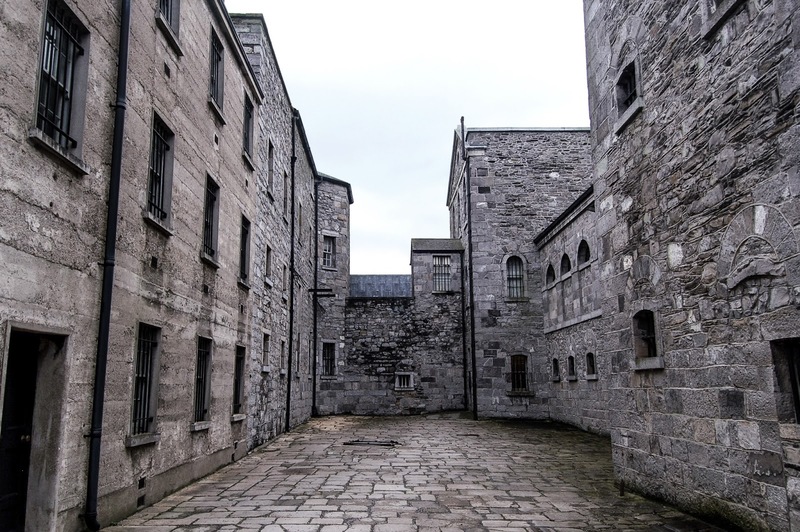 The long usurpation of that right by a foreign people and government has not extinguished the right, nor can it ever be extinguished except by the destruction of the Irish people. In every generation the Irish people have asserted their right to national freedom and sovereignty; six times during the past three hundred years they have asserted it in arms. 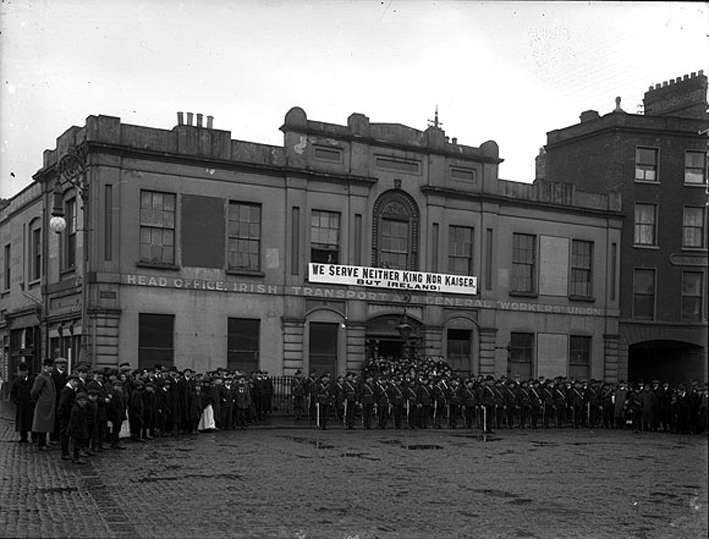 Standing on that fundamental right and again asserting it in arms in the face of the world, we hereby proclaim the Irish Republic as a Sovereign Independent State, and we pledge our lives and the lives of our comrades in arms to the cause of its freedom, of its welfare, and of its exaltation among the nations. 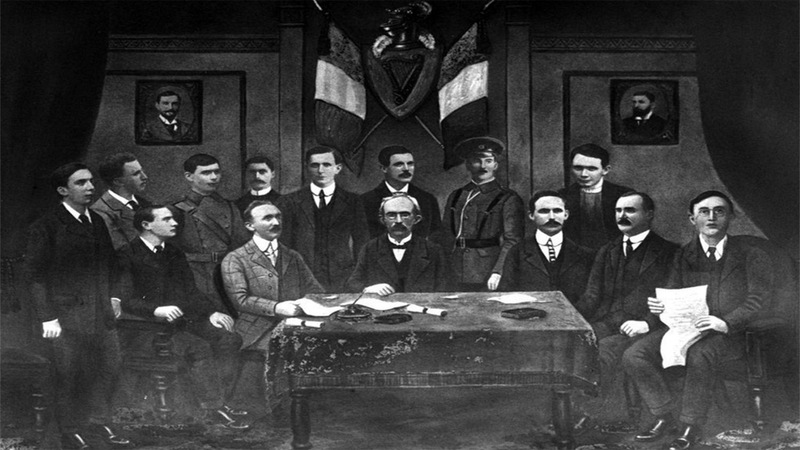 The Irish Republic is entitled to, and hereby claims, the allegiance of every Irishman and Irishwoman. The Republic guarantees religious and civil liberty, equal rights and equal opportunities to all its citizens, and declares its resolve to pursue the happiness and prosperity of the whole nation and of all its parts, cherishing all of the children of the nation equally, and oblivious of the differences carefully fostered by an alien Government, which have divided a minority from the majority in the past. Until our arms have brought the opportune moment for the establishment of a permanent National Government, representative of the whole people of Ireland and elected by the suffrages of all her men and women, the Provisional Government, hereby constituted, will administer the civil and military affairs of the Republic in trust for the people. We place the cause of the Irish Republic under the protection of the Most High God, Whose blessing we invoke upon our arms, and we pray that no one who serves that cause will dishonor it by cowardice, inhumanity, or rapine. 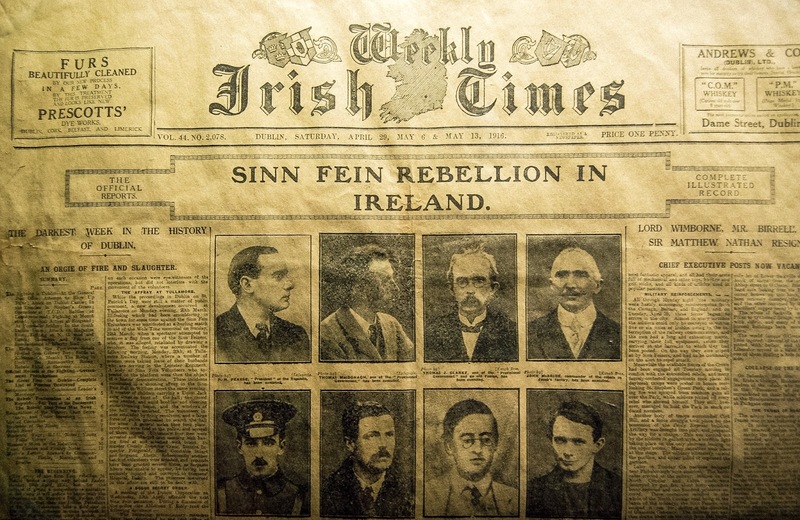 In this supreme hour the Irish nation must, by its valor and discipline, and by the readiness of its children to sacrifice themselves for the common good, prove itself worthy of the august destiny to which it is called.